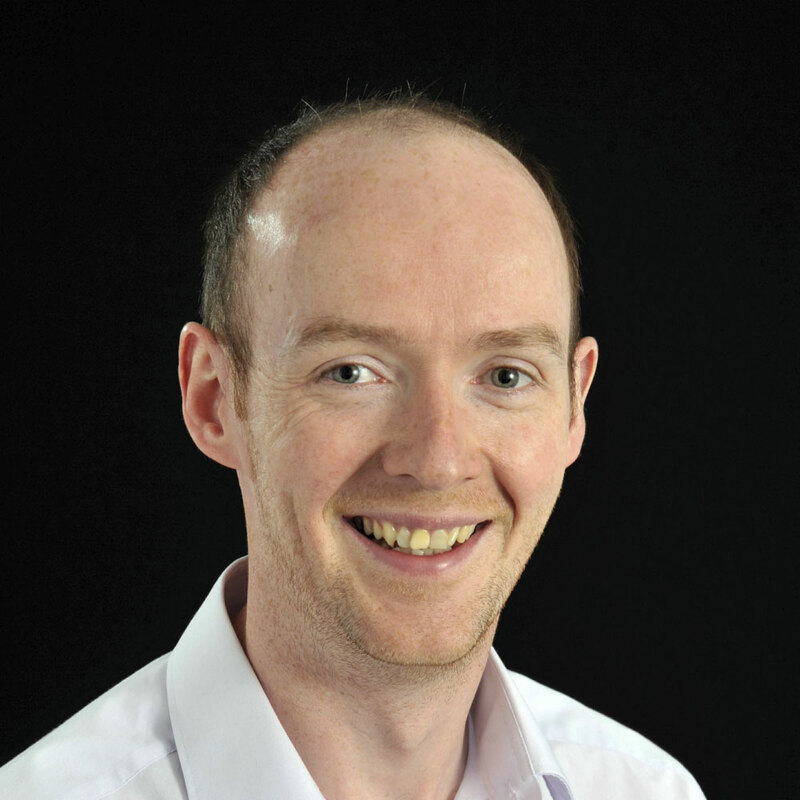 Dr Mark Fogarty joined the University of Hull as a lecturer of exercise physiology in November 2012. Prior to joining the University of Hull, he held an academic position at Edinburgh Napier University. His PhD thesis investigated different modes of exercise and the use of natural and synthetic antioxidants supplements on free radical generation and their effects on macromolecules such as DNA, lipid and proteins. Dr Fogarty is the Director of Student Experience for the School of Life Sciences and is extremely passionate about ensuring every student in the school makes the very most out of their time at the University. Dr Fogarty welcomes applications in - Exercise and Oxidative Stress - DNA Damage - Exercise and Nutrition - Exercise Biochemistry Completed PhDs - James Bray (Submitted 2017). Co supervisor. Player loading and match Variability of Heart Rate, High-Speed Activity and Accelerometry in Twenty20 Cricket. Funded as a University of Hull staff member. - Eleanna Chalari (Submitted 2017). Principle Supervisor. Exercise induced Oxidative Stress: The implications of altering exercise modality and intensity. Self funded. - Zac Boukemis (Submitted 2014). Co Supervisor. Diurnal variation in physiological, psychological and immune responses to 10 km run performed in hot and cold environments. Faculty funded PhD studentship Edinburgh Napier University. Current PhD supervisions - Nikki Bolton (2014-on going) Principle Supervisor. Exercise-induced mitochondrial DNA modification and dietary interventions: Implications for muscle health. Funded by a Faculty of Science and Engineering PhD studentship, University of Hull. - Rachel Burke (2014-on going). Co supervisor. Nutritional supplementation to improve physiological and cognitive function in highly stressful environments. Funded by a Faculty of Science and Engineering PhD studentship. Exercise-induced lipid peroxidation: Implications for deoxyribonucleic acid damage and systemic free radical generation.